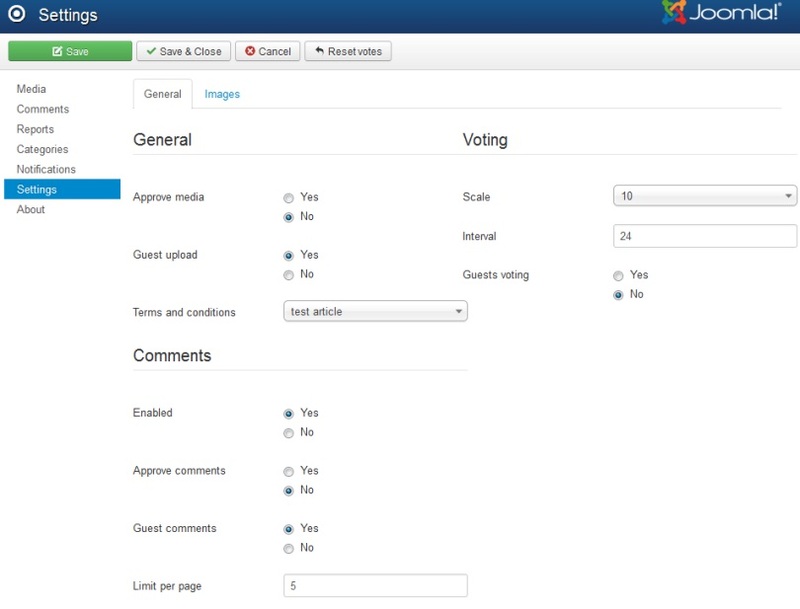 Hot or Not Factory is an image voting and rating system for Joomla!. 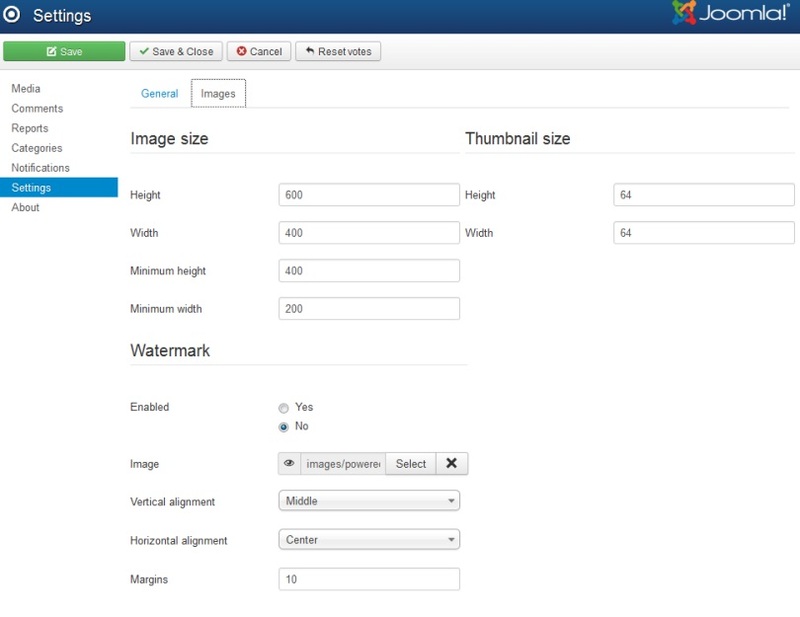 Users can upload pictures that others can rate and vote with just one click. HOT or NOT Factory 4.2.2 released on December 11, 2018. 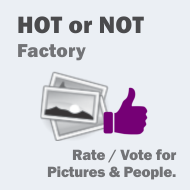 HOT or NOT Factory 4.2.1 released on November 21, 2018. HOT or NOT Factory 4.2.0 released on June 27, 2018. HOT or NOT Deluxe Factory 1.0.0 released on October 15, 2009. 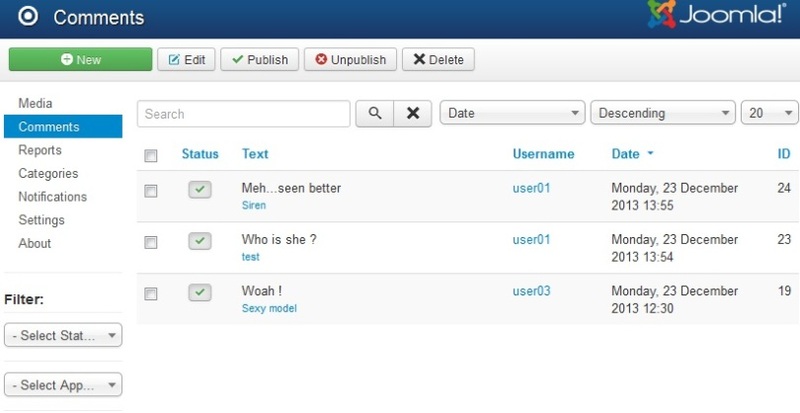 Screenshots are representing version 4.0.0 of HOT or NOT Factory.